His approaches to the music are surprising, even extreme. But he never loses control. 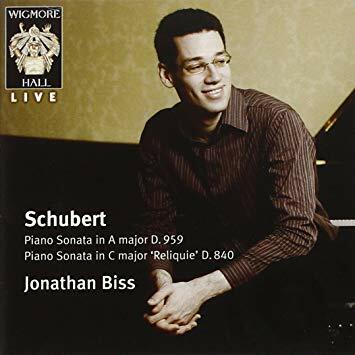 His brisk intellect endows the works with an essential clarity and self-confidence; his sound is subtle, sweet and refined, with a thrilling tension. 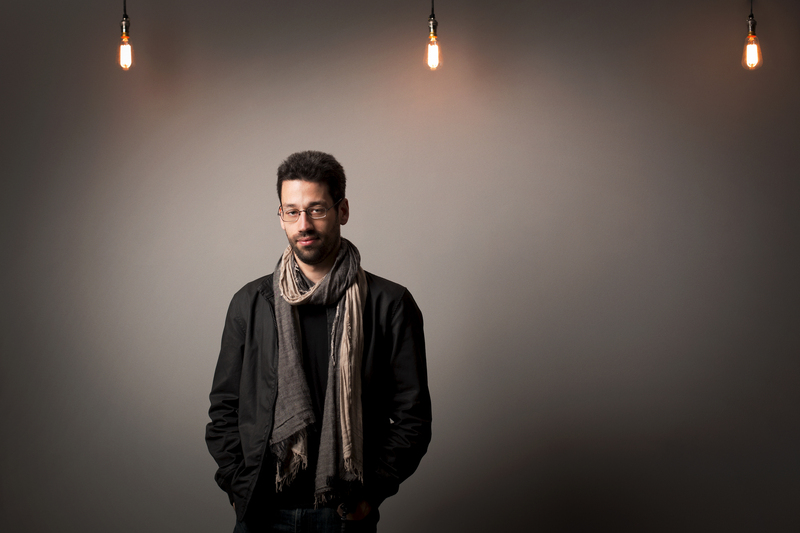 Jonathan Biss is a world-renowned pianist who shares his deep musical curiosity with classical music lovers in the concert hall and beyond. Over nearly two decades on the concert stage, he has forged relationships with the New York Philharmonic; the Philadelphia, Cleveland, and Philharmonia orchestras; the Boston, Chicago, and Swedish Radio symphony orchestras; and the Leipzig Gewandhaus, Budapest Festival, and Royal Concertgebouw orchestras, among many others. In addition to performing a full schedule of concerts, the 36-year-old American has spent ten summers at the Marlboro Music Festival and has written extensively about his relationships with the composers with whom he shares a stage. 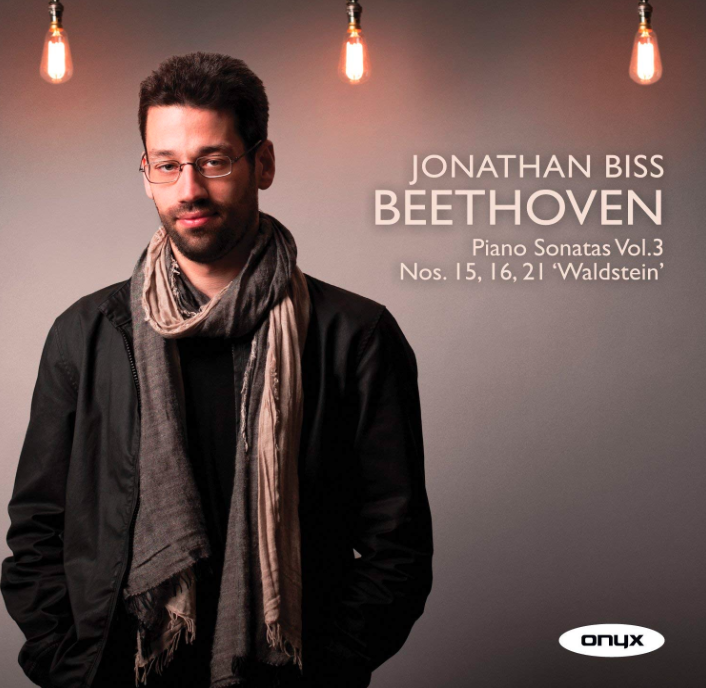 A member of the faculty of his alma mater the Curtis Institute of Music since 2010, Biss led the first massive open online course (MOOC) offered by a classical music conservatory, Exploring Beethoven's Piano Sonatas, which has reached more than 150,000 people in 185 countries. 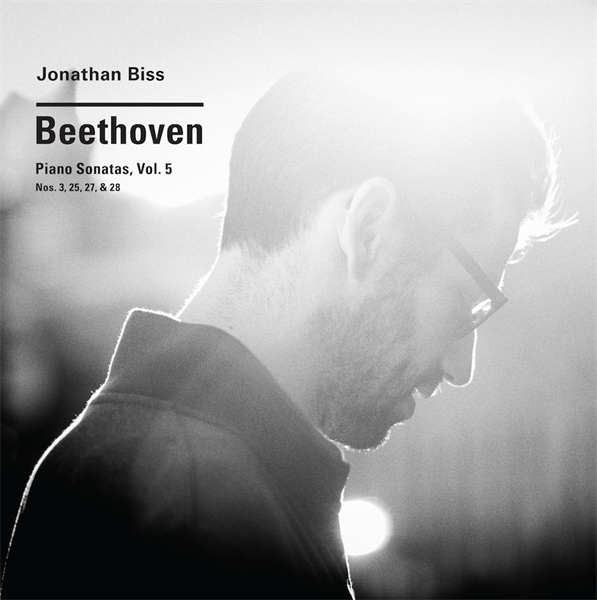 This season Biss continues his latest Beethoven project, Beethoven/5, for which the Saint Paul Chamber Orchestra is co-commissioning five composers to write new piano concertos, each inspired by one of Beethoven's. 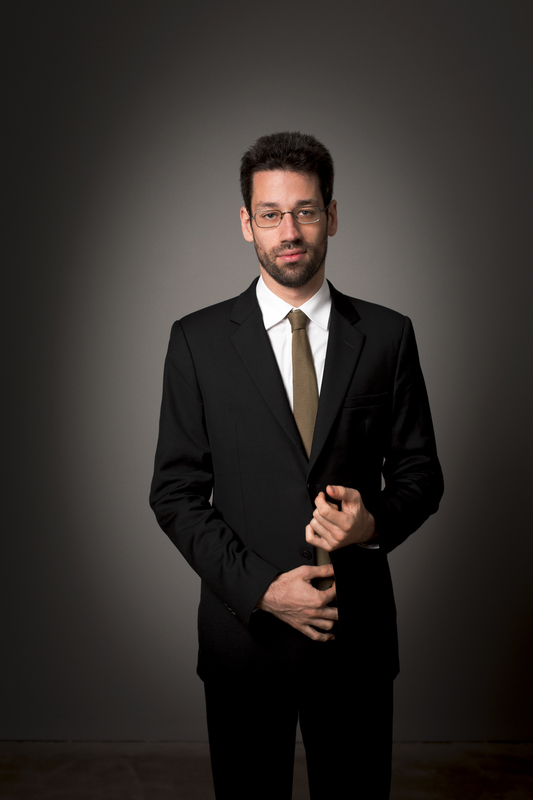 The five-year plan began last season, with Biss premiering Timo Andres's “The Blind Banister,” which was a finalist for the Pulitzer Prize in Music, and which Biss plays with the New York Philharmonic in the spring of 2017. This season he premieres Sally Beamish's concerto, paired with Beethoven's Piano Concerto No. 1, with the Saint Paul Chamber Orchestra, before performing it with the Royal Scottish National Orchestra in Dundee, Edinburgh, and Glasgow. 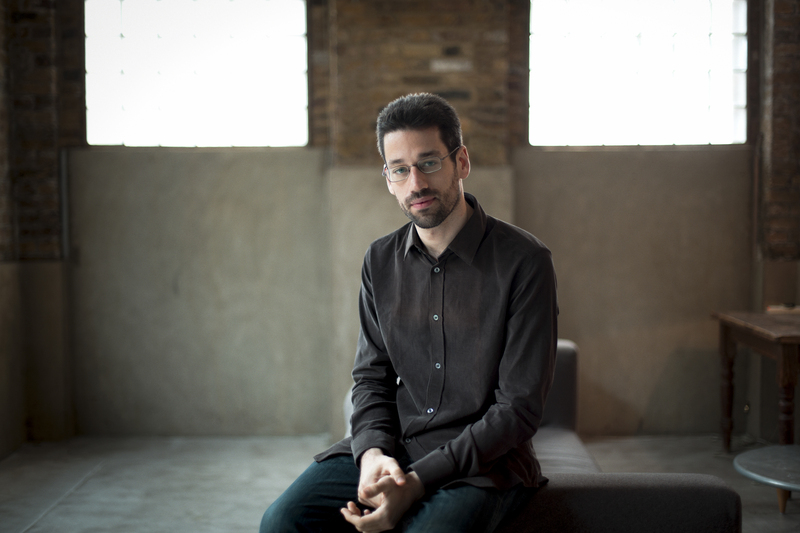 In the next three years Biss will premiere concertos by Salvatore Sciarrino, Caroline Shaw, and Brett Dean. 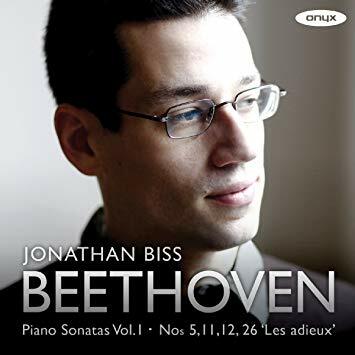 In addition to his involvement at Marlboro, Biss spends the summer of 2016 as the Artist-in-Residence at the Caramoor Center, where he performs chamber music, a solo recital, and the Andres and Beethoven concerto pair with the Orchestra of St. Luke's. He also gives recitals at the Aspen and Ravinia summer music festivals as part of his ongoing concert cycles to perform all the Beethoven sonatas. In 2016-17 he begins examining, both in performance and academically, the concept of a composer's “late style,” and has put together programs of Bach, Beethoven, Brahms, Britten, Elgar, Gesualdo, Kurtág, Mozart, Schubert, and Schumann's later works, both for solo piano and in collaboration with the Brentano Quartet and Mark Padmore, which he will play at Carnegie Hall, San Francisco Performances, the Philadelphia Chamber Music Society, London's Barbican Centre, and Amsterdam's Concertgebouw. 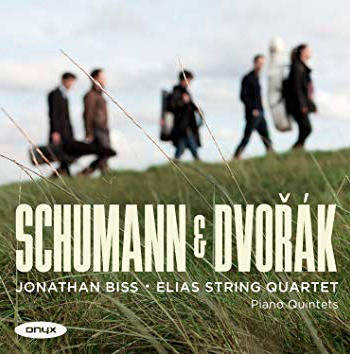 A previous Biss initiative, Schumann: Under the Influence, was a 30-concert exploration of the composer's role in musical history, for which he also recorded Schumann and Dvořák Piano Quintets with the Elias String Quartet and wrote an Amazon Kindle Single on Schumann, A Pianist Under the Influence. 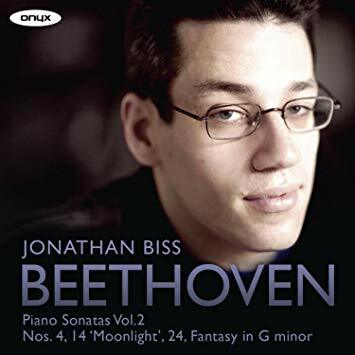 This season Biss also gives masterclasses at Carnegie Hall in connection with the idea of late style and publishes a Kindle Single on the topic in January. 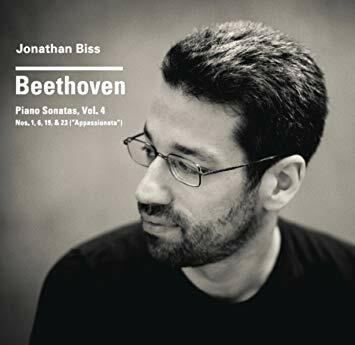 Biss has embarked on a nine-year, nine-disc recording cycle of Beethoven’s complete piano sonatas, and in early 2017 he releases the sixth volume, which includes the monumental “Hammerklavier” sonata. 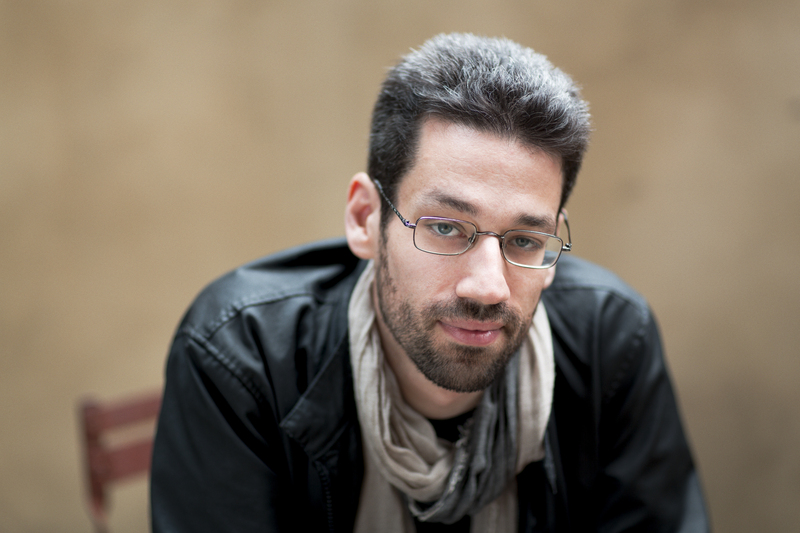 Upon the release of the fourth volume, BBC Music Magazine said, “Jonathan Biss will surely take his place among the greats if he continues on this exalted plane.” His bestselling eBook, Beethoven’s Shadow, published by RosettaBooks in 2011, was the first Kindle Single written by a classical musician, and he will continue to add lectures to his extraordinarily popular online course, Exploring Beethoven’s Piano Sonatas, until he covers all of them. 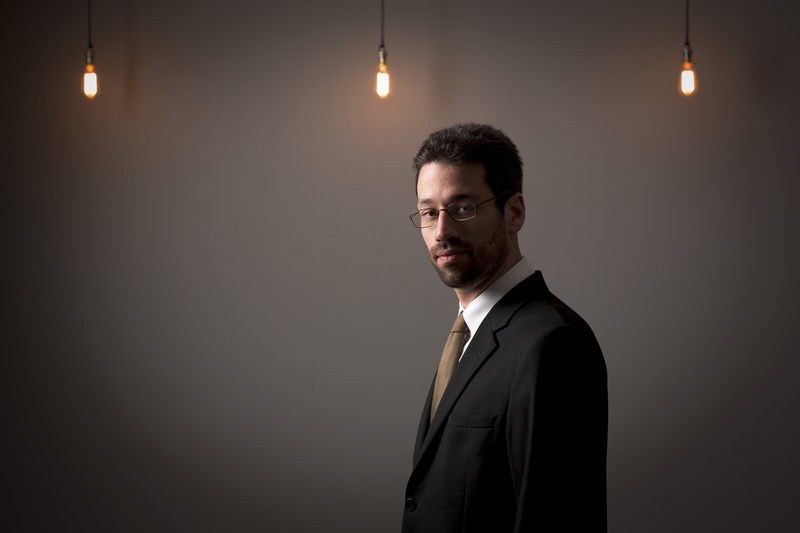 Throughout his career, Biss has been an advocate for new music. Prior to the Beethoven/5 project, he commissioned Lunaire Variations by David Ludwig, Interlude II by Leon Kirchner, Wonderer by Lewis Spratlan, and Three Pieces for Piano and a concerto by Bernard Rands, which he premiered with the Boston Symphony Orchestra. He has also premiered a piano quintet by William Bolcom.